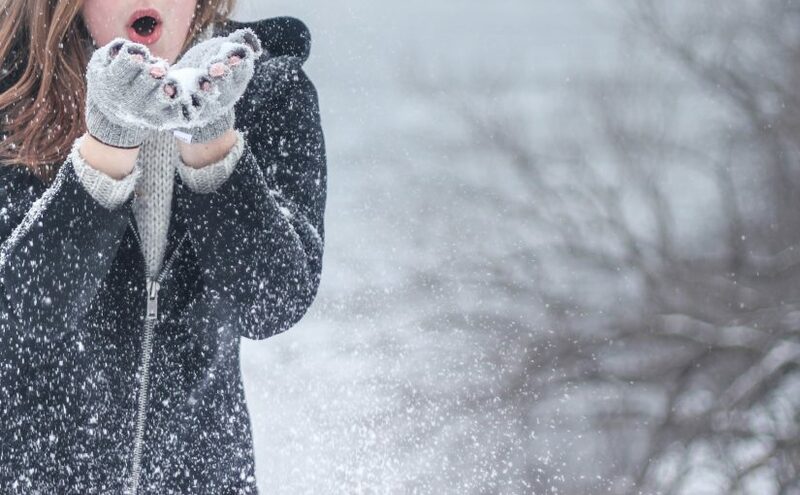 Do solar lights really work in winter? Why are my solar lights not on dusk till dawn in winter? How do you charge solar lights in winter? What are the best solar lights in winter? How do you to charge solar lights without sun? 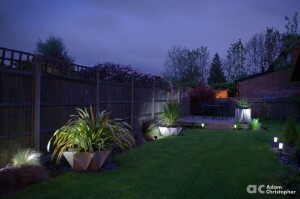 How do solar lights work in the shade? Can you use rechargeable batteries in solar lights? Many people ask if our lights work at winter after having a poor experience in the past, normally with very cheap budget type lights. 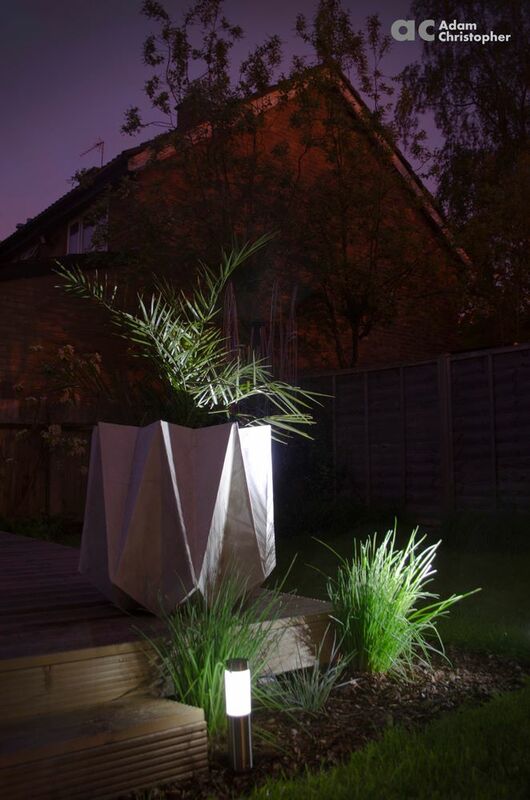 All solar lights use rechargeable batteries and with a good set of Lithium Ion batteries costing upwards of £10 so a solar light is less it’s likely to be very limited in performance. “Dusk to till dawn” or “always on” are the most common type of solar lights that run at night until dawn or until the charge in the batteries runs out. However the dusk till dawn description can build unrealistic expectations and here at Solarcentre we try our best not to use that description as the time of year, panel positioning and of course the specification of the light all determine how long the light will operate for. 21 December 2016 is the next solstice and the sun will rise at 07:07 and set at 16:21 in London, that’s 9hrs 14mins of daylight or 14hrs 46 mins night. 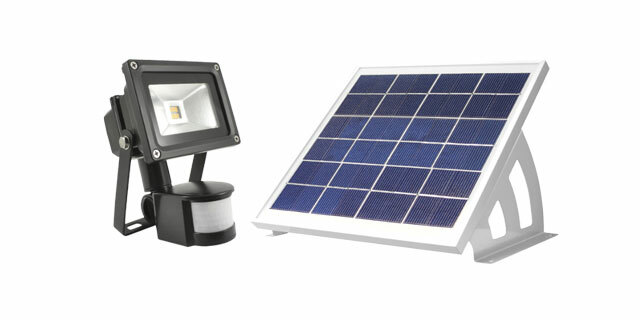 For our premium solar products 1hr direct sunlight can provide up to 1.3hr LED/SMD light output. 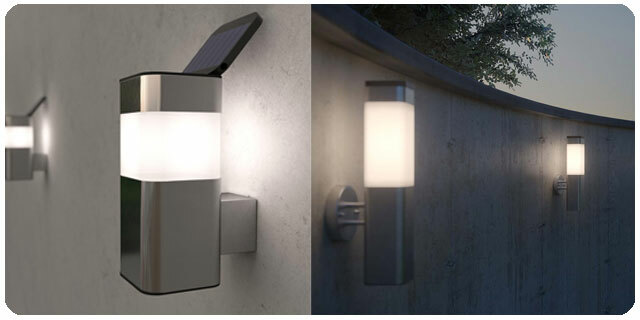 Here at Solarcentre we launched two massive technological advances in our solar lights, Power Saving mode, which doubles the light run time by reducing the power going to the LED/SMD bulb. Our first Dual Solar Panel lights were also introduced on the Kodiak range. 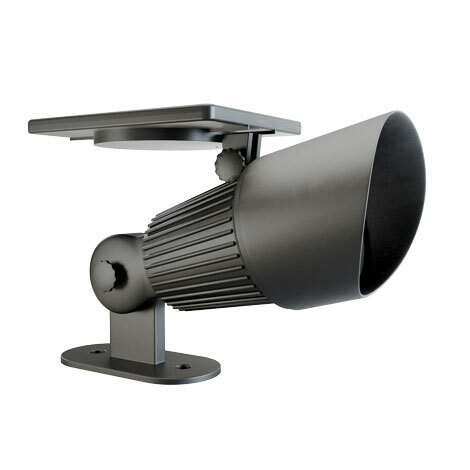 Both features combined offer more than 4 times the runtime of comparable lights without these features. 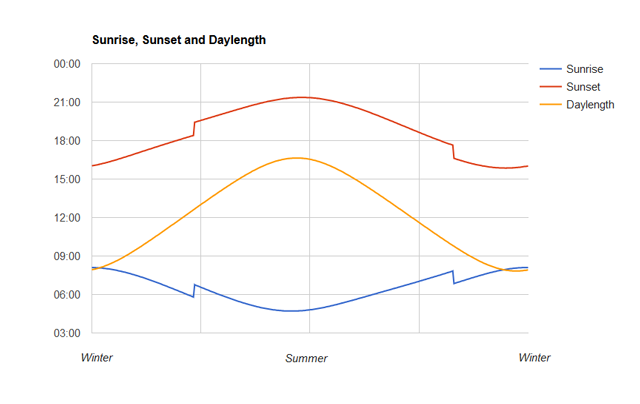 No matter what time of year solar lights charge in the same way, the main differences between winter and summer is that the length of time between sunrise and sunset reduces. The sun in the UK is lower in the sky in winter which has two knock on effects. One being that sunlight has more atmosphere for the suns rays to pass through and the other that a solar panel will produce more when pitched at approximately a 45% angle rather than straight up. Avoiding shadows is particularly crucial in winter as lengthening shadows that may not have been a factor in summer can make a review of a solar panels positioning an essential task in winter. 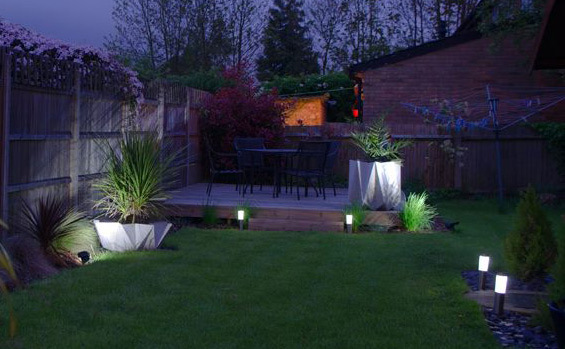 There are many solar lights that are best for UK winter conditions but it really depends on what you need the solar lights for. 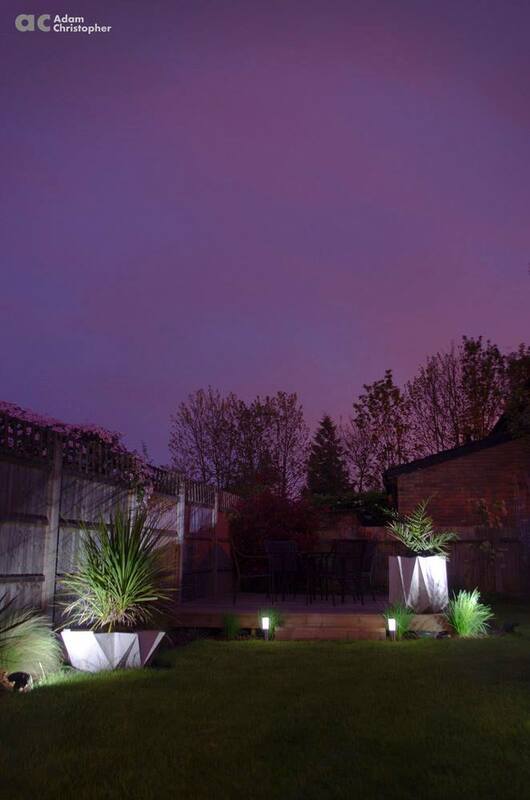 Security solar lights with motion sensor are perfect all year round as the lights that only trigger when movement has been sensed, this is how we can make a security lights with 1,400 Lumens (the brightest in the UK). 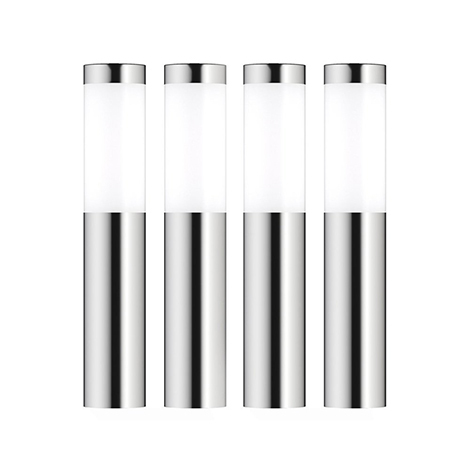 If bright lighting is essential in winter then we always strongly recommend a motion activated light to provide the best guarantee of the light being there when you need it. Fairy lights of course use far less power and work all year round. Our Lumify fairy lights have a USB top up for if you ever have very long periods of no sunlight or if you’re struggling to get the panel in a good position for the winter sun. Last but not least our dual panel lights with power saving mode boast the best light runtimes for always on light in winter! Solar panels use the energy from daylight and not direct sunlight, direct sunlight provide the best conditions as it’s the least diffused through cloud. Even the angle of the sun throughout the year is massively affected just by the amount of atmosphere the rays need to pass. Dark thick cloud will absorb far more daylight than thin white clouds and will in turn reduce the output of the panel. So even on a cloudy and rainy day your panels are still working away. As above solar lights still work in the shade without sun but for the best performance, no matter the time of year, solar panels should be angled directly at the sun with nothing in the way to diffuse the light. All “real” solar lights should have rechargeable batteries to work, the solar panel simply recharges the batteries during daylight and the lights come on once the sun has set. 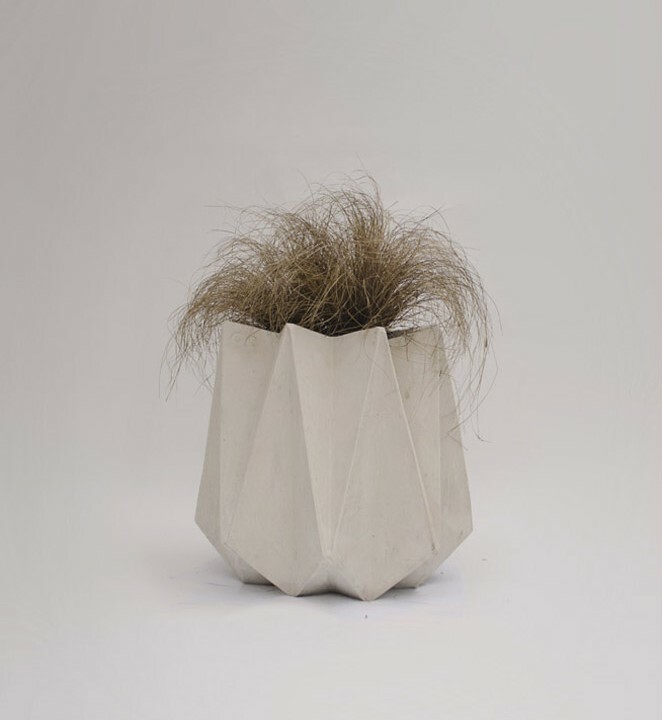 At this time of year many of us find ourselves day dreaming about sunnier weather. Right about now it feels like it’s been winter forever and that there’s no end in sight. But while the U.K. might be in the midst of a cold snap, there are plenty of places around the world where the sun is beaming and the temperatures are well into double figures! Our latest infographic explores the sunniest destinations around the world, all of which have upward of six hours of sunshine a day on average. Whether you’re looking for a bit of sunshine in Europe or further away, it’s possible to get on a plane and find destinations that experience sunshine practically all year round. From Malta which sees 300 days of good weather a year and over 2095 hours of sunshine in 2015, to Florida which averages 260 full days of sunshine a year, there’s a location for everyone. Which of the destinations below would you like to visit for all year round sunshine? 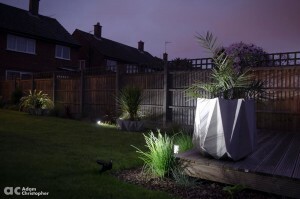 The picture really shows off Adams flowers pots using our Solar Spotlights to highlight the features of the hand folded moulded and laid planter along with lighting up the flowerbeds with our Solar Post Lights.